Thought I might as well tell you all about the only thing I currently use my tablet for. 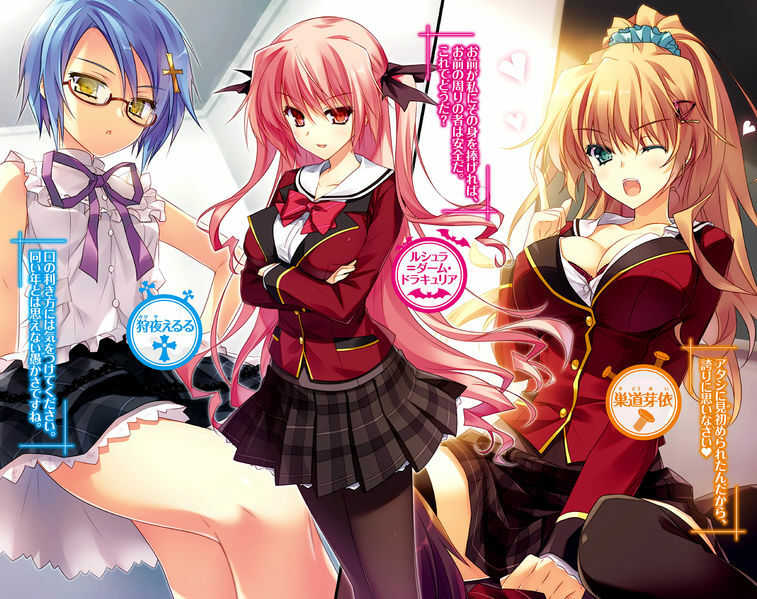 Reading light novels. It started with Kinos Journey/Kino no tabi, I knew I would love them but didnt realise just how badly I would love them, but will fan boy about that another time. So I started looking for other almost random novels to give a go and some of them have been quite good. First I came across Silver cross and Draculea. A typical boy gets attacked by vampire though suffers zero damages or curses. You find out he is an Anti vampire human and you read to find out how, what, when and why. Might give the third novel a read to see if it gets any better as I kinda liked the first volume actually. Then Hikaru ga Chikyuu ni Itakoro. Which got me teary eyed. The circumstances and characters were very well written together. The deserved anger and sadness really came through for me. Long story short, ghost of schools pretty boy haunts schools delinquent (Only hes not a delinquent at all, he just gets judged by his constantly angry expression he cant help being born with). Said wrongly accused delinquent helps pretty boy with his dying regrets. Was quite sweet and heart wrenching in places. 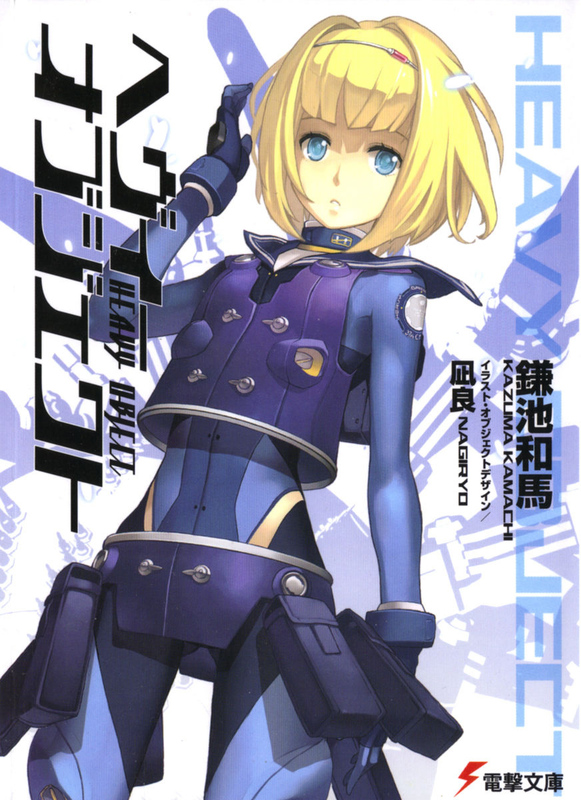 Next came Heavy object. Which took me by suprise. Im generally not into military series, but the designs for the mecha/objects were mental and over 50 metres tall, the take on war was interesting, the situations were dire and the characters were nicely developed. All wars are now dependant on heavy objects, humans dont die anymore, guns and tanks are considered useless, until two nameless soldiers effectively destroy one themselves. 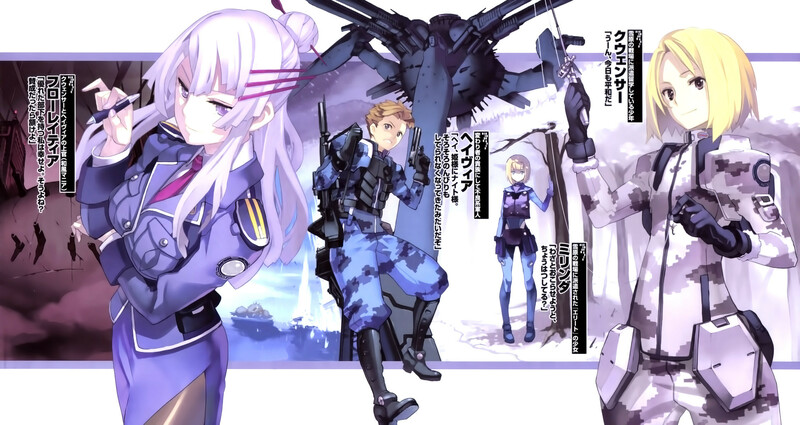 and looks like there is an anime for it this year and its the writer of Index/Railgun… did not know that. 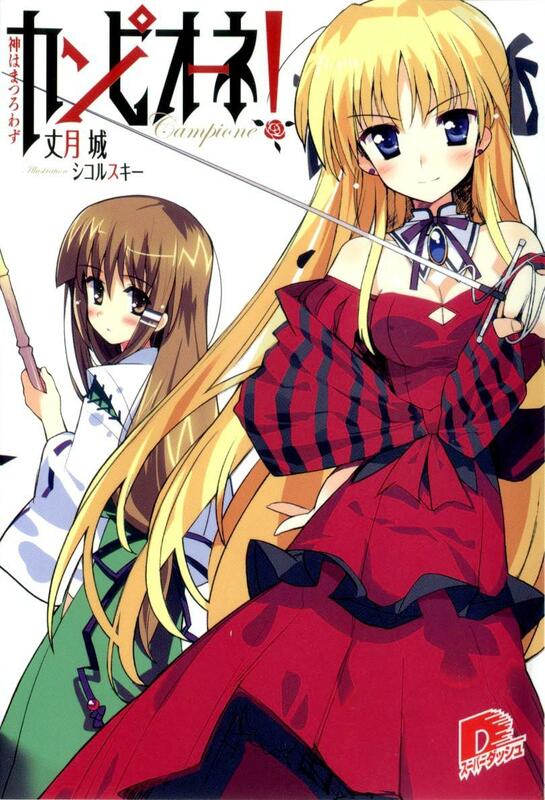 Then moved onto Campione. 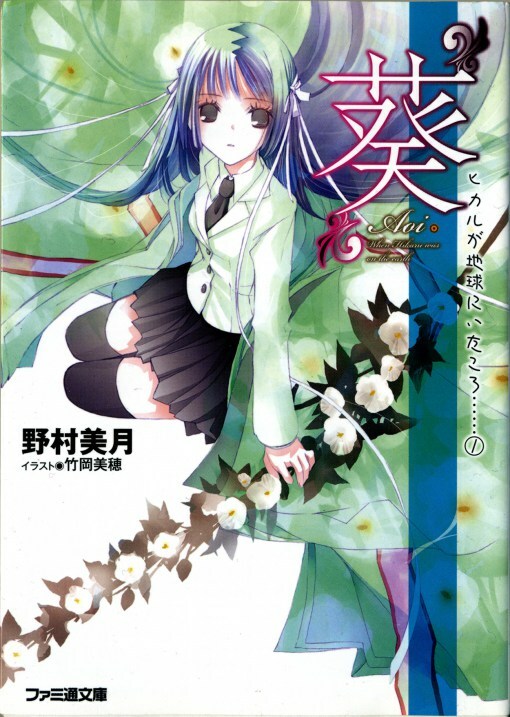 Which I just found out had an anime a few years back. Will also quickly say that I am so impressed by the indepth information of greek (and other) mythology provided, which for me made the story as a whole much more impressive. Anyways basic plot is, main human guy managed to kill and take the powers of one of the most powerful gods with 10 different forms, who knows just how yet, gets pulled into battles by said blonde on the cover to help him learn his powers and help herself in some way. Will read more of this as I have really enjoyed this so far. 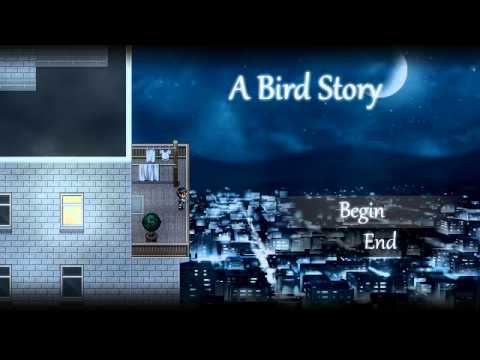 A Bird Story is the most recent game from Freebird Games. Their previous game, To The Moon, left a real impact on me with its story telling. So maybe I went into this with expectations set a little too high. I’ll be brief about the plot as its not a long game (my Steam counter clocked me just over an hour). You play a boy that takes in an injured bird. Thats as far as I feel I can go without spoilers. The graphics look great. I’m a sucker for that SNES style era pixel art. Maybe its because I had an Amiga. Don’t get me wrong, I loved my Amiga but it didn’t have many games that looked quite the way a lot of SNES game looked. Maybe it did and I just never got around to playing those games. Another interesting idea is that the game plays out without any text apart from the title screen. So its £3.99 for an hours worth of entertainment. Which is reasonable. Some might get into the story more than others, personally I found it to be a little underwhelming but I found myself comparing it to To The Moon which is extremely narrative focused. While I find it hard to recommend A Bird Story, I will continue to look forward to the next game Freebird Games puts out. 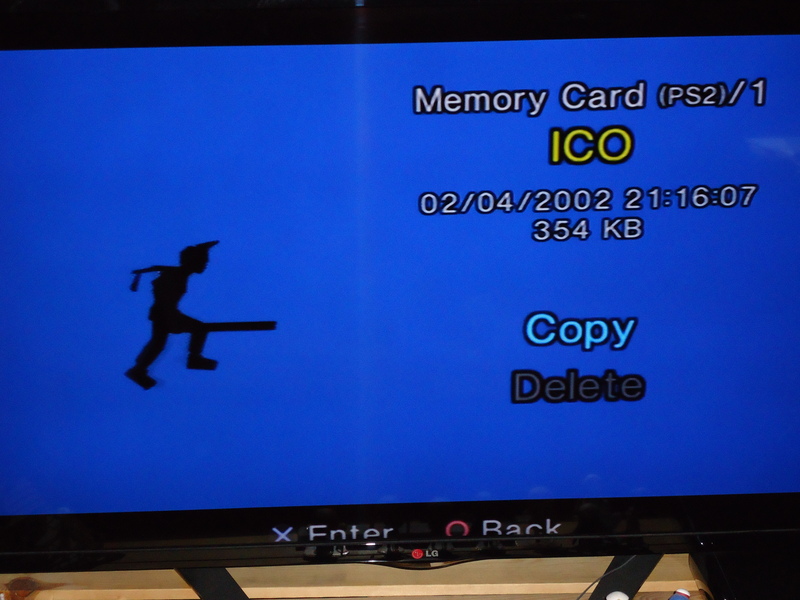 After finishing Shadow Of The Colossus it seemed natural to roll straight into Ico. Just like Shadow, I haven’t played this since my original playthrough on the PS2 version. I just looked at my old memory card and the date of my last save was the 2nd of April 2002. Oddly, in the thirteen years between playthroughs, I still remember the solutions to the puzzles that really stumped me back in 2002. I was playing during an Easter holiday from uni and my Dad was watching some of it and wanted to see more so he looked up a walkthrough and was giving me hints! This time around I didn’t have to ring him for help. Ico is an adventure puzzle game. 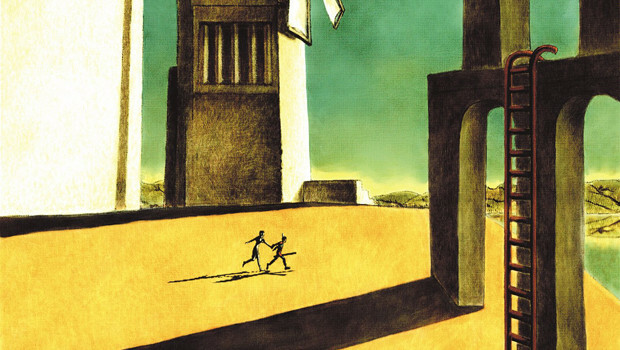 The player character, Ico, is a boy being locked up in a remote castle because he has horns. Luckily you are able to break free from incarsaration and quickly you meet a girl called Yorda. Yorda is almost ghostly in her appearence. Together you try to escape the castle you have both been confined to. During your excape you will be pitted against shadow creatures who are tasked to retrieve Yorda. This is the weakest part of the game as the weapon you get early on is a plank of wood and it feels like the shadows can take a lot of hits before being defeated. These shadows also turn up if Ico gets too great a distance from Yorda, which can be a bit of a pain in some of the larger areas. It’s not a particularly long game unless you get really lost or have problems with a specific puzzle. My most recent playthough came in at just under 5 hours. There are even two speed run throphies in the PS3 version (beat the game in 4 hours and another at 2 hours). This isn’t a complaint, in fact I quite liked that it wasn’t very long as I can move onto another game (and the games to finish are stacking up). For an older game it still holds up well. I found the controls a little fiddly in places. Ico like to walk off ledges if you are a bit too close to an edge. This is sometimes more frustrating as when the camera moves its easier to move in the wrong direction. Unsurprisingly, it has the same art style as Shadow and still looks really nice. There are a several shots designed so you can see later parts of the castle, which makes it feel like one large area than just a series of rooms and corridors. Well thats me finished with all the Team Ico games, as The Last Guardian sadly looks like it will never see the light of day. I can still dream though. 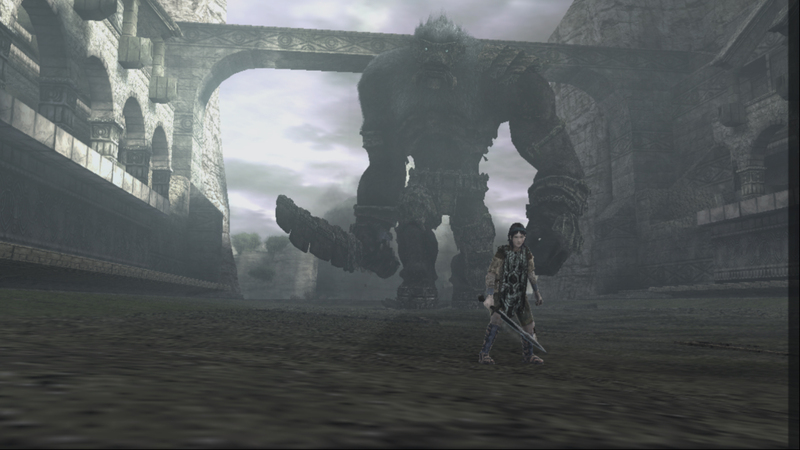 While I’ve had the PS3 remaster of Shadow Of The Colossus on my machine since it came to the PS Plus service, I haven’t played it since I finished my first playthrough on the original PS2 version. While I had wanted to go back and see the improvements made to the PS3 version, nothing pushed me to do so until my flatmate recently borrowed my PS2 version and we started talking about it. The plan was to stay roughly at the same point my flatmate was at but a couple of free afternoons made me charge ahead. There is something remarkably satisfying about finally toppling these creatures. For those that haven’t heard of the game, its a series of sixteen boss encounters. You play as Wanda/Wander (never sure which one is right) and your aim is to take down the colossi so you can resurrect a woman called Mono. This is made possible by an entity called Dormin who speaks to you from the skies. The game area is made up of various different areas from forests to deserts to lakes. The only enemies in the game are the sixteen colossi and some harmless lizards that can be found roaming in areas, which could make the travel time between these seem boring but I often found myself straying away from just going straight to the next destination and seeing what was down a different path. Luckily you can use your sword to find the direction of the next creature as the sunlight reflects into a beam to pin point its location. Once you come face to face with the enemy, it then turns into a puzzle of how to get to the weak point and stab the hell out of it. Some are as tall as buildings, some fly and some hide underground. There is a nice variety in the design of the puzzles to get to the creatures weak point. Even if you do stumble into the solution by accident sometimes. Then there is the frustration of only needing to get one more hit in and being shaken off and having to perform the act again. For the most part, the game holds up really well. This is probably due to the work on the remaster. I do remember the frame rate being all over the shop on the PS2 version. I amlost feel like I could hear my old PS2 yelling “argh! its too much!” while playing. I can’t imagine how bad the frame rate would have been in its original mulitplayer incarnation. I’m sure the graphics have been tweaked up here and there but its the art style that continues to look really good all these years on. Shame they never managed to get an original game out on the PS3. One of the things I really wanted to this time around was to visit the secret garden. Then I found out you had to finish the game four times over to max out your grip to do it. Youtube it is then!